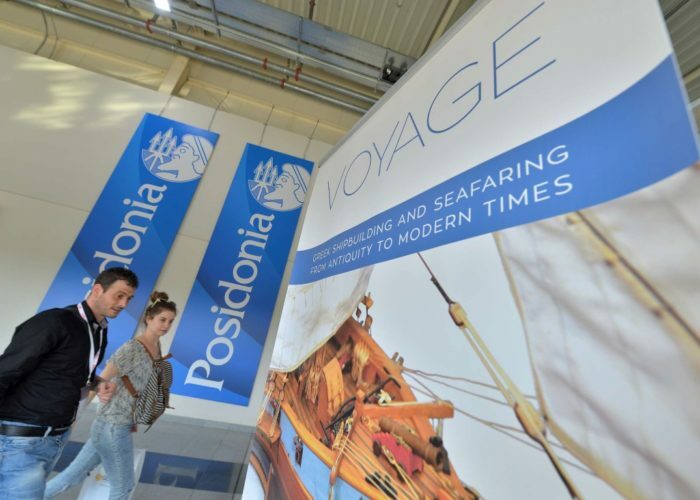 Voyage, Seafaring and Shipbuilding in Greece from Antiquity to Modern TimesPosidonia 2018 – Pan Art Connections, Inc. 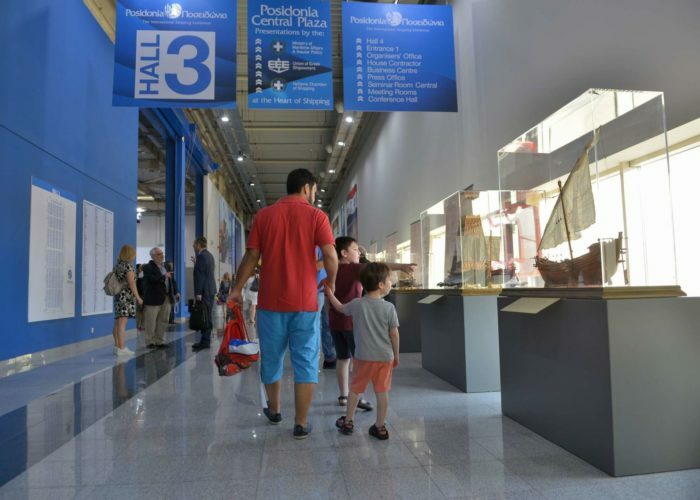 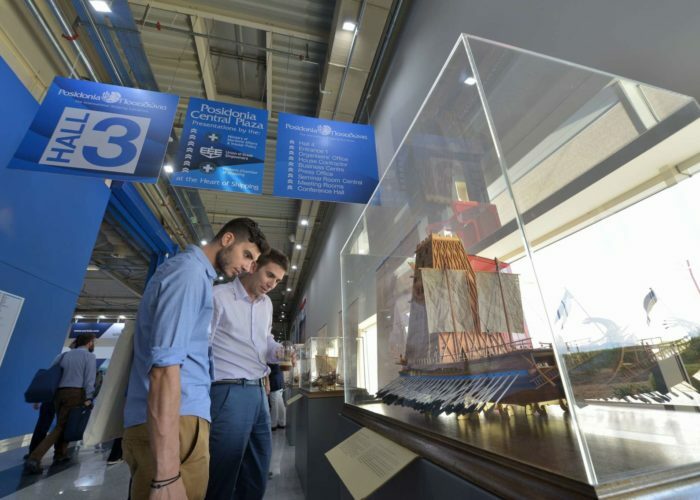 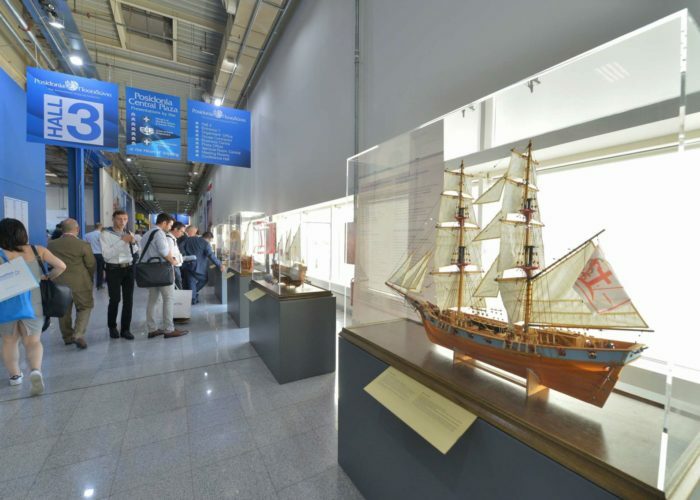 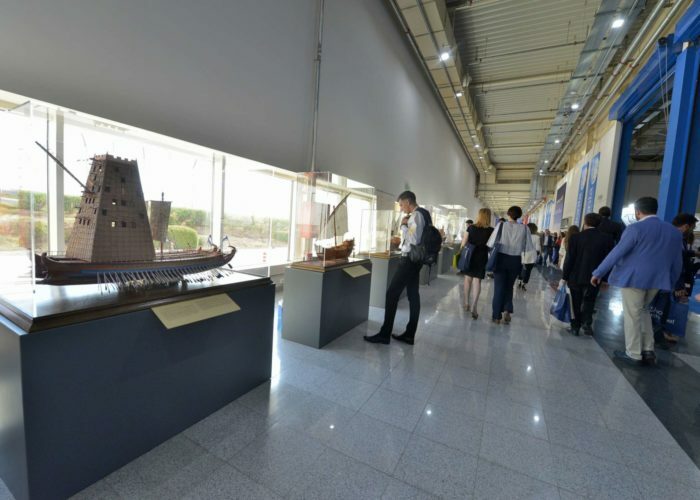 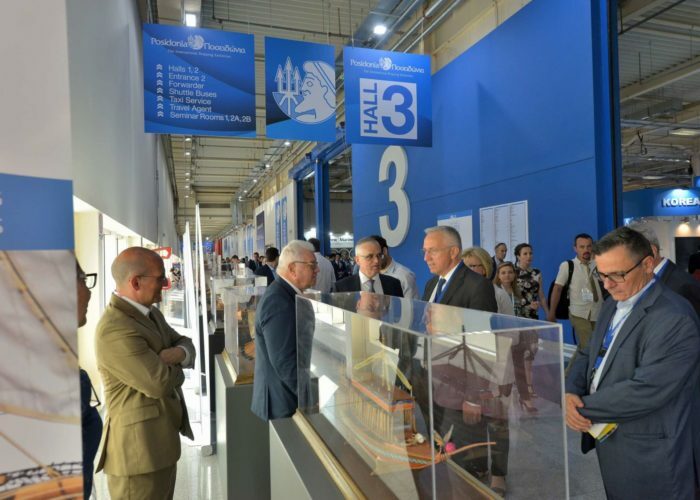 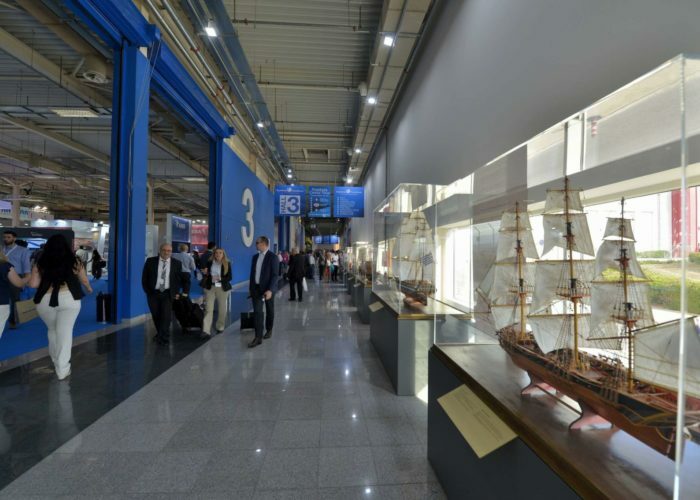 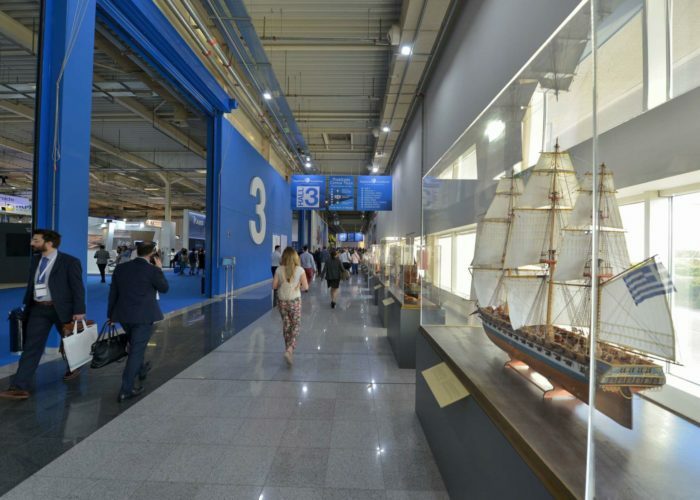 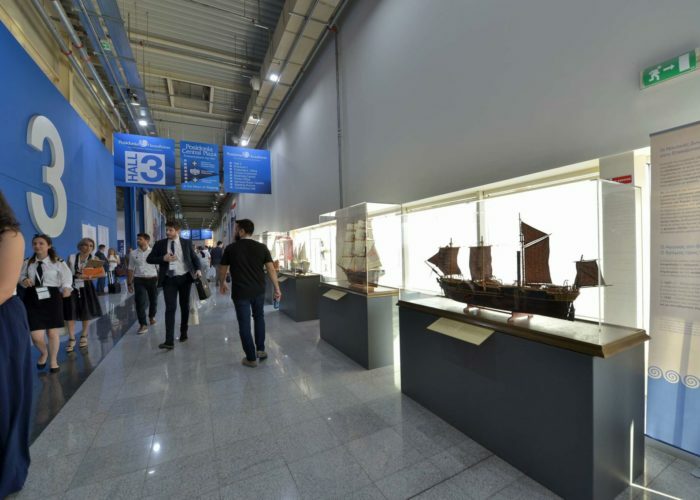 The exhibition, which will be hosted during the International Maritime Exhibition “POSIDONIA 2018” (from 4 to 8 June, 2018) at the METROPOLITAN EXPO Exhibition Centre, in the main corridor, presents the history of navigation in the Aegean and the Mediterranean through 12 handmade models of ships selected from a travelling exhibition of 35 exhibits. 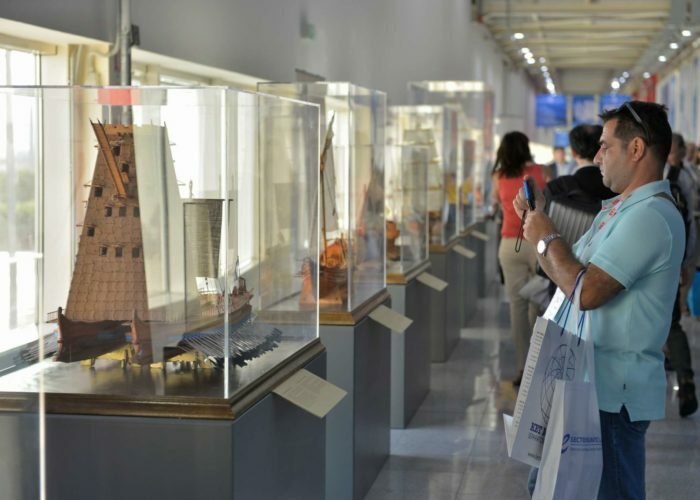 The entire collection amounts to over 150 wooden models of Greek ships dating from prehistoric antiquity to the beginning of the 20th century. 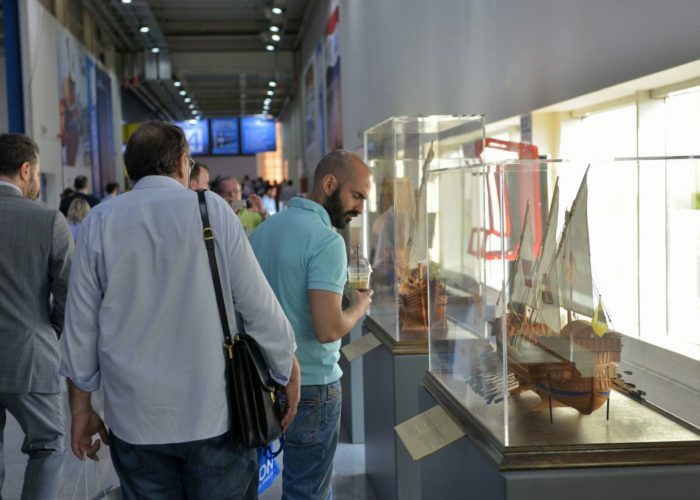 The creator of the exhibits is Mr.Dimitris Maras, Mechanical-Engineer M.Sc, Microshipbuilder, who has studied in depth the traditional shipbuilding history of Greece, as well as the construction of ship models. 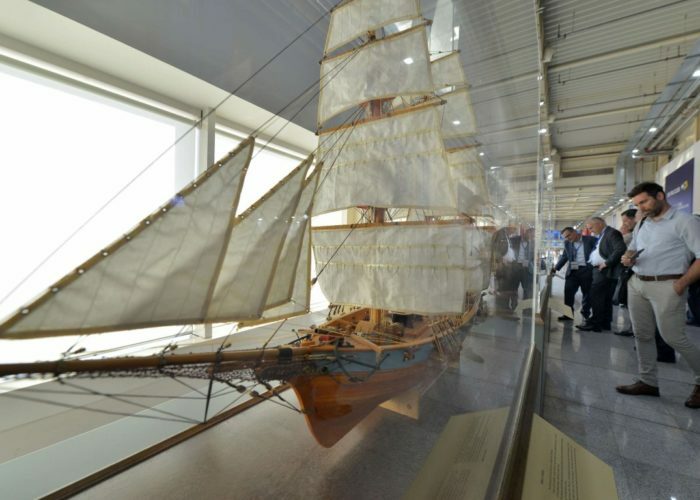 His love of the sea and the Greek maritime tradition has inspired him for over 40 years to perfect this meticulous art form of. 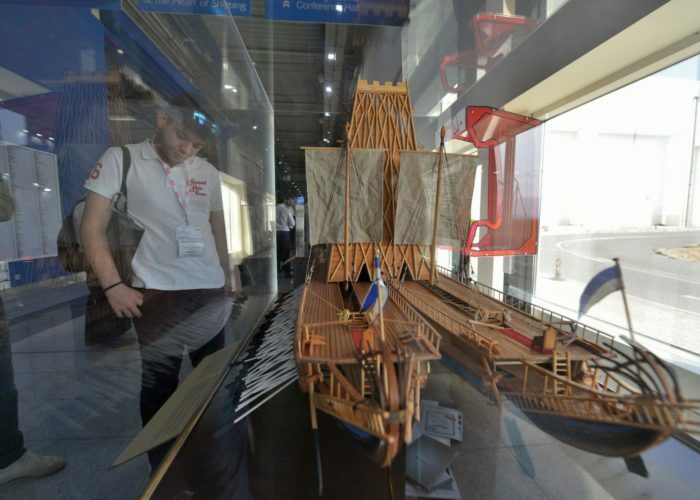 He follows strictly traditional manufacturing methods, using original materials, identical to those used by the manufacturers of the prototypes and all models are constructed to a precise scale. 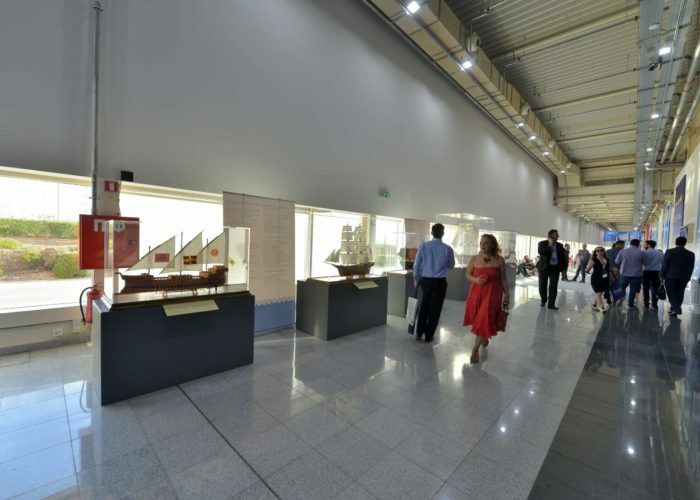 Mr. Maras will be present throughout the exhibition to answer questions as well as share his passion with visitors.